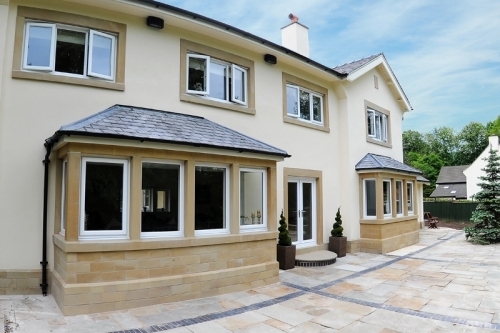 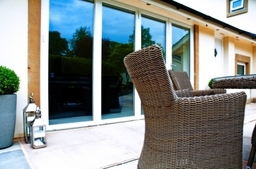 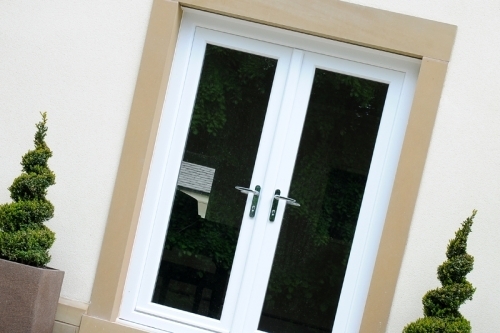 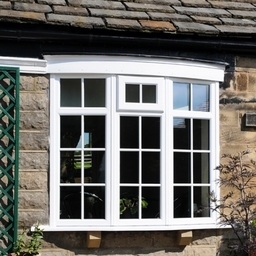 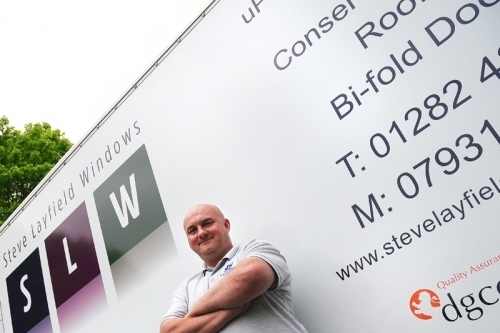 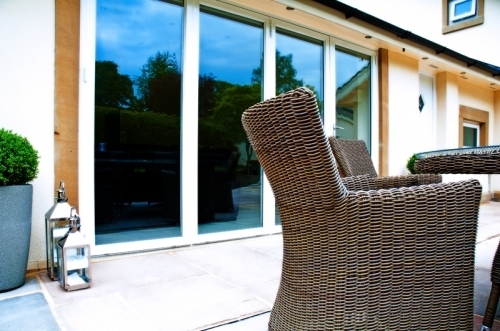 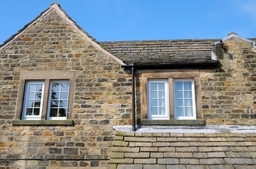 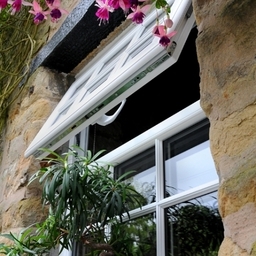 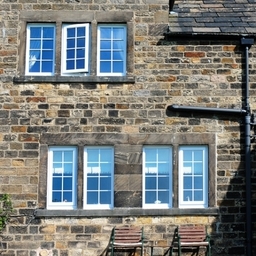 Steve Layfield Windows - We can help Steve Layfield Windows was established in 1983. 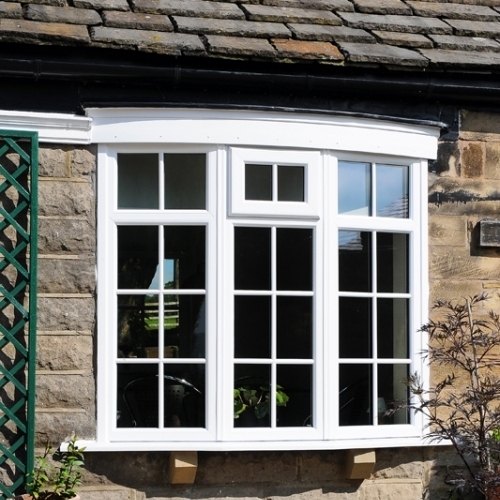 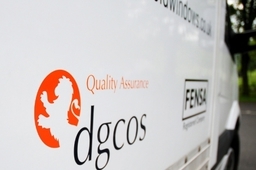 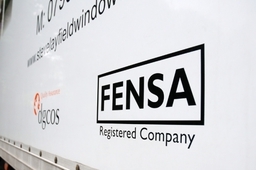 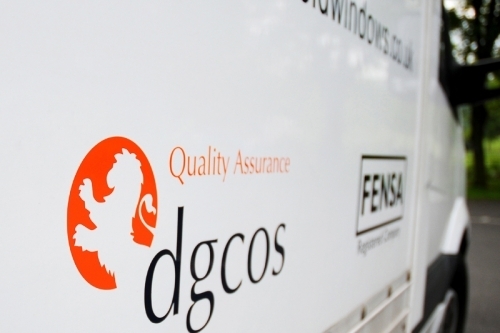 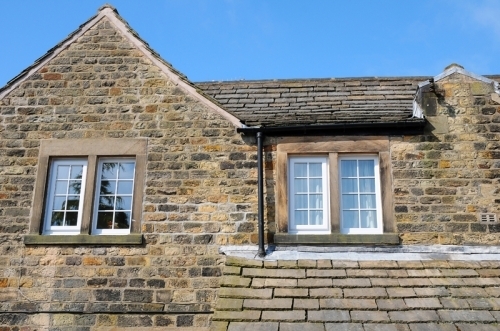 We supply & install a wide range of products including Windows, Doors, Conservatories, Soffits & Fascias. 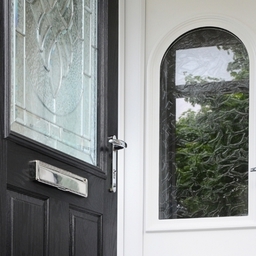 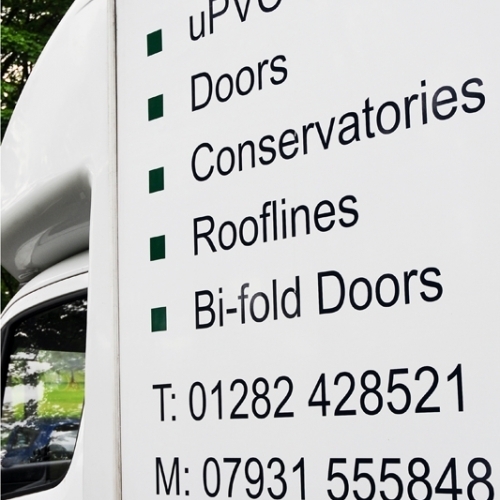 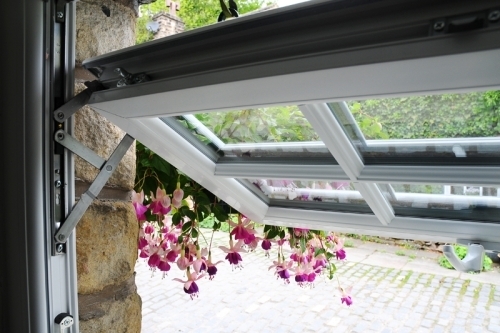 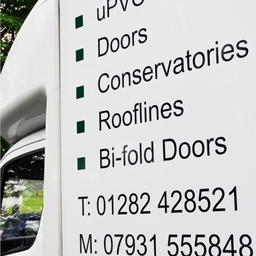 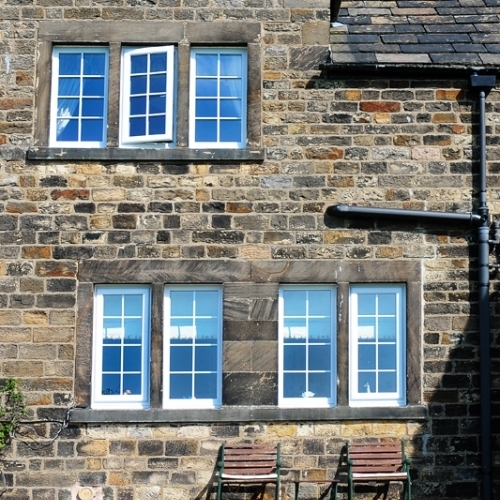 Working with high quality uPVC, timber and aluminium products, we specialise in providing a friendly, personal service and bespoke solutions for any window, door or roofline replacements. 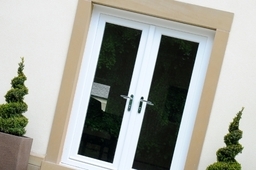 We are based in Burnley, with satisfied customers throughout Lancashire and the wider North-West region.